HTC has launched the U11 smartphone earlier this year, but it seems the Taiwanese company has more handsets in the pipeline to compete in the competitive smartphone market. 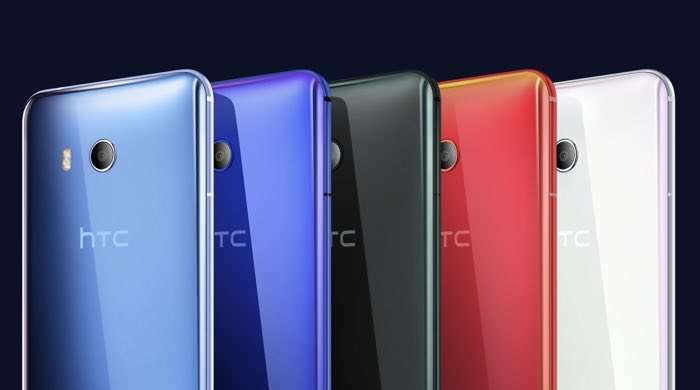 According to a new rumor, HTC is working on a mid-range device codenamed Ocean Life which will bring a number of features of U11 — a miniature version of the handset. The rumor suggests the handset will is expected to come with a Snapdragon 660 processor and Android 7.1 Nougat with Sense 9.0 UI on top of it. The handset is expected to come with a 5.2-inch display sporting a 1080p resolution, a 16MP front and back facing camera, Bluetooth 5.0 and a 2,600 mAh battery to make sure there’s enough juice for the handset. There’s no word about the RAM and storage options, but if we were to guess, it’s highly likely that it will come with 3GB of RAM and 32GB of internal storage. Furthermore, the Taiwanese company is expected to deploy the Edge Sense system in the handset as well. There’s no word from HTC about the existence of the handset nor its pricing or availability details. We’ll update you as soon as we hear anything more.